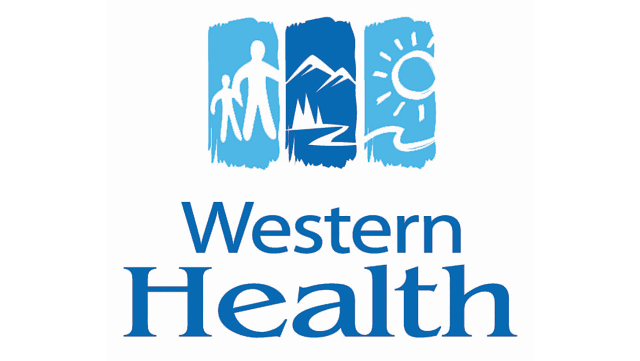 Western Health requires an Internal Medicine Specialist – General Internist for ongoing locums in Corner Brook, Newfoundland at the Western Memorial Regional Hospital, a 217-bed regional referral center. Position Qualifications: Registration with the College of Physicians and Surgeons of Newfoundland and Labrador (CPSNL) and the ability to meet the credentialing requirements of Western Health's Discipline of Medicine. We are seeking candidates with the appropriate sub-specialty training. ERCP skills an asset but not required.